Students from the Electrical and Computer Engineering Department were selected to receive departmental awards for the 2017-2018 year. Award winners were selected based on outstanding academics, research work, or a distinguished Master’s thesis or PhD dissertation. 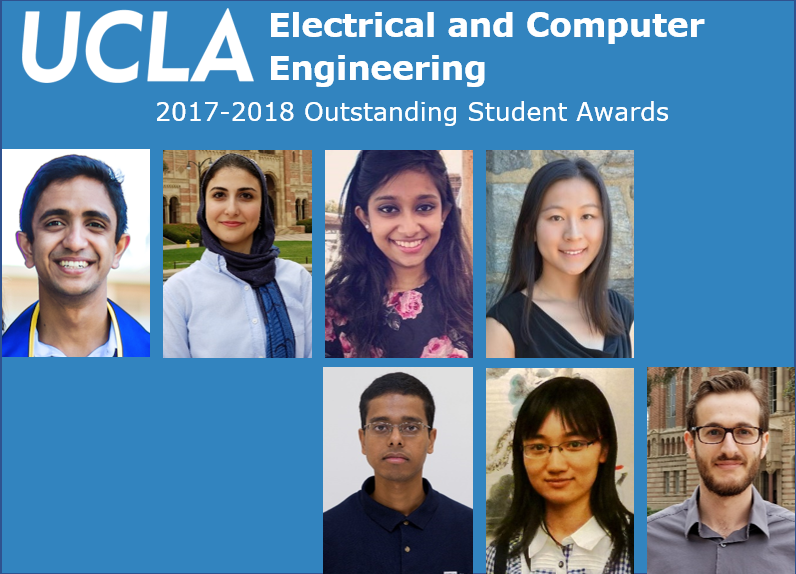 Pavan Holur is a graduating senior in Electrical Engineering who will pursue an MS/PhD degree in Electrical Engineering at UCLA starting in Fall 2018. 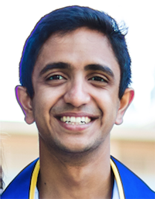 Pavan’s interests span multiple topics including Machine Learning and Circuits and Embedded Systems. He is also involved in organizations like Eta Kappa Nu, the EE Honor Society at UCLA, and the Wireless Health Institute. 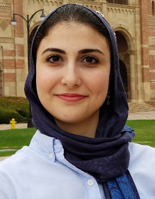 Hannaneh Hojaiji is a graduating senior in Electrical Engineering who will pursue a PhD degree through her four-year fellowship with the I2BL lab at UCLA. 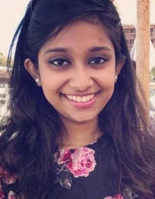 Her undergraduate research studies involved developing embedded systems and wearable and wireless biosensors to improve the future of personalized medicine, which were published and presented in seven top journals and conferences. She is also involved in student organizations like Eta Kappa Nu and SuperMileage Electric Vehicle. Irina Alam is a PhD student in the Electrical and Computer Engineering department at UCLA. Her primary research focus is memory fault tolerance and opportunistic memory architectures for power and performance benefits. She has been working on lightweight memory resiliency in context of internet-of-things/embedded systems. She worked at Micron Technology, Inc. for two years as a Product Engineer before coming to the U.S. for graduate studies. Zhuyun (Maggie) Xiao is a PhD student in the Electrical and Computer Engineering department at UCLA. Her thesis focuses on the goal of realizing electrically-controlled, miniaturized magnetoelectric composite devices that are energy-efficient and compact for applications such as localized particle and cell manipulation and cell therapy. Her work involves collaborations with researchers from Translational Applications of Nanoscale Multiferroic Systems (TANMS) engineering research center and scientists at Advanced Light Source, Lawrence Berkeley National Lab in Berkeley. 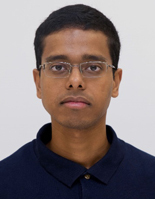 Hariprasad Chandrakumar received the PhD degree in Electrical Engineering from UCLA in 2018, where he is currently a post-doctoral researcher. His dissertation involved designing and building an implantable, high dynamic-range neural recording front-end, that is capable of neural signal recording during stimulation. His research interests include applying analog, mixed-signal and RF circuits to solutions for biomedical data acquisition systems. 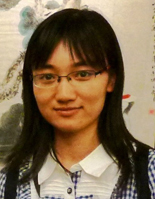 Jinghui Yang received her PhD in Electrical and Computer Engineering from UCLA. 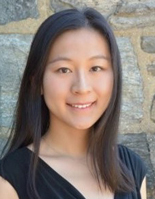 Her dissertation explores various types of optical frequency comb synthesizers based on Kerr nonlinear optical microresonators, which have applications in precision timing, high-capacity communication, and ultrafast spectroscopy. Her current research interests include ultrafast optics, precision metrology, and light sources in semiconductor devices and systems. 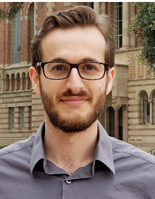 Clayton Schoeny received his PhD in Electrical and Computer Engineering from UCLA in 2018. His dissertation focused on creating mathematical techniques, influenced by information theory and coding theory, to address the difficulties associated with storing, transmitting, and analyzing massive amounts of data. Potential applications include exotic storage mediums such as DNA storage. His work was done in the Laboratory for Robust Information Systems (LORIS).